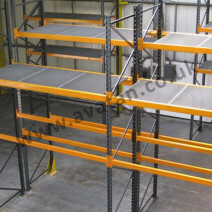 Pallet racking, available new and second hand. 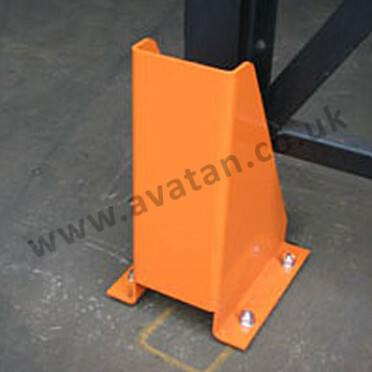 All racking schemes individually priced. 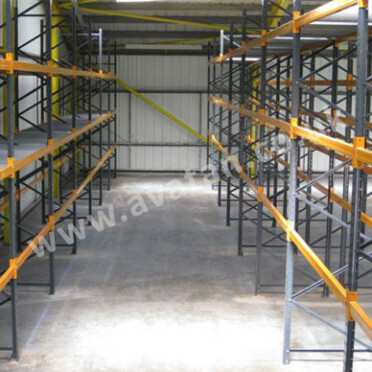 High strength versatile pallet racking developed as the most simple way to store palletised loads above the floor, allowing the full warehouse height to be used. 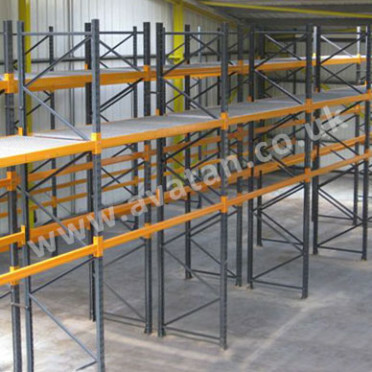 Traditional pallet racking comprising frames and pairs of beams with optional timber or steel decking in each level. 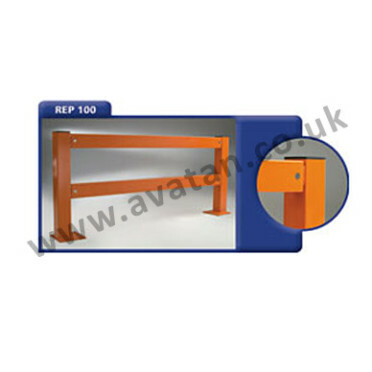 Drive in Racking and Narrow Aisle Racking are also available to improve space efficiency. Our experienced installation teams are available throughout the UK. 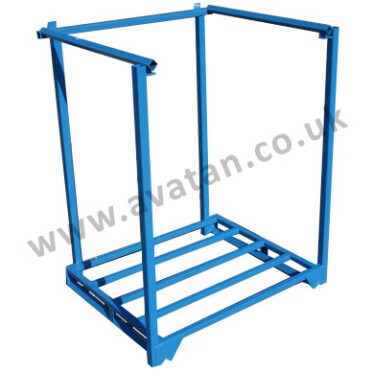 All used pallet racking supplied by Avatan is supplied in good, solid, fully serviceable, fully inspected and refurbished condition.